The Caribbean Volunteer Exchange engages the people in the 26 Caribbean Island nations to think and act as regional citizens. Neighbors helping neighbors and working together for the common good is a praiseworthy aspiration. The organization was launched in 2015 and was developed out of the Volunteer Center of Trinidad and Tobago. The founders of the exchange saw that there was a need to strengthen the relationships between the people of the various nations so that they could work together on common issues; like the environment. They believed this could be best accomplished by volunteering across the borders. 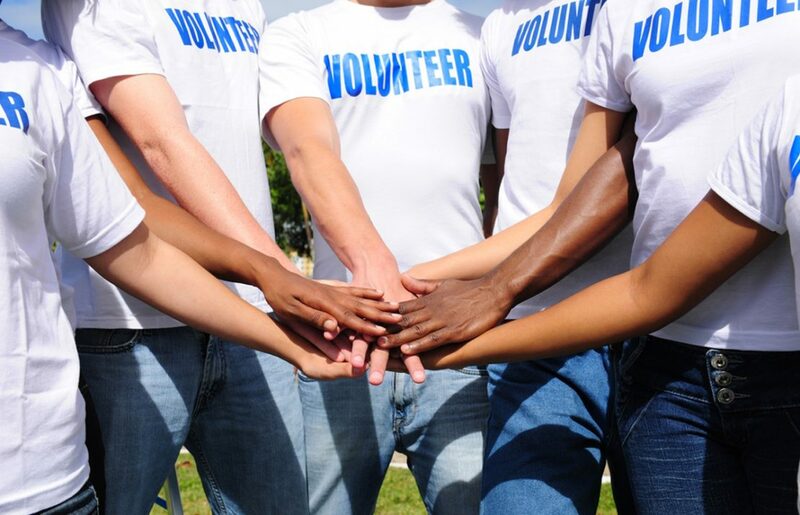 The Caribbean Volunteer Exchange quickly became a huge success and the platform for educating people (especially youth) about the problems and concerns faced by their neighbors. The exchange facilitated working together to support the Sustainable Development Goals of the UN by connecting volunteers with NGOs and CBOs across the entire region. 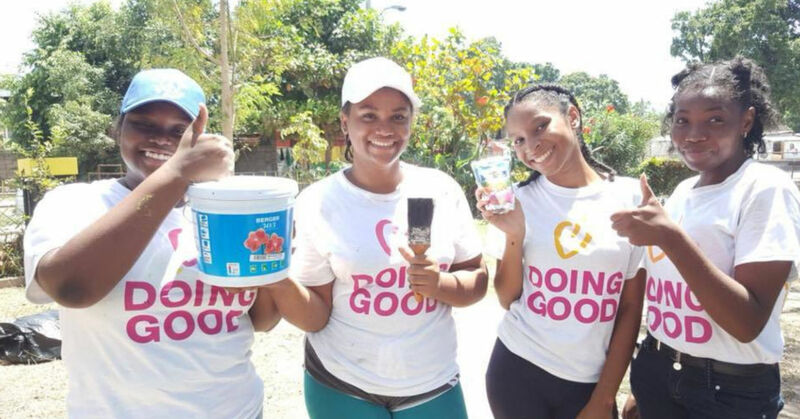 Supporting the Sustainable Development Goals is also one of the missions of Good Deeds Day, so it was a perfect fit when the Caribbean Volunteer Exchange began working with Good Deeds Day last year and mobilized volunteers from organizations from across the region including UN Volunteers. 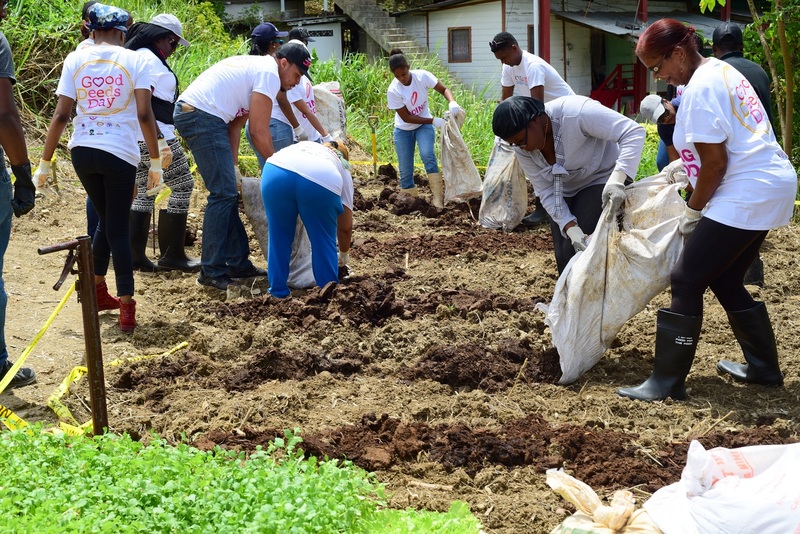 In Trinidad & Tobago, on Good Deeds Day, both locals and GDD volunteers transformed an underutilized space next to the Robert Greenidge playground in Gonzales into a large community garden that will provide an alternative and viable source of income for the participating members of the community. The Caricom Youth Ambassador for Trinidad and Tobago spearheaded the activities and conducted an orphanage meal and garden tour. There was also a beach beautification and fun day at Mount Irvine Beach, Tobago. Over 315 volunteers participated in the events leading up to and on Good Deeds Day and made cleanups and plantings a huge success. Youth Inspiring Change, a registered NGO that trains youth around social change worked with the Caribbean Volunteer Exchange on the plant for peace project by partnering with the Tivoli Gardens Police Youth Club and Faces of Tivoli to do an entire clean-up of the One Love Peace Community Park in Tivoli Gardens, Kingston Jamaica on April 15, 2018. Working closely with the Christelle Harris Charity Fund over 300 volunteers which included the young and not so young to Plant for Peace. Good Deeds Day saw volunteers’ planting sections of the park with various seedlings, painting over the play area, doing community talks on the importance of peace. The park was in very rough shape, and after it was cleaned up, it was transformed into a beautiful and safe space for youth. In Saint Lucia, Good Deeds Day activities began on April 7, 2018, with a seed giveaway; volunteers handed out plant seeds to members of the community including market vendors and fishers. There was a tree planting held at Comfort Bay, a senior citizen home near the town of Vieux-Fort. About a dozen volunteers planted coconut trees to beautify the space and to provide food for the residents. After the tree planting, the volunteers prepared a creole breakfast on an outdoor fire that included two of the island’s local dishes, hot fried bakes, and cocoa tea, because breaking bread together is a great unifier. Another tree planting took place on the grounds of the Reunion primary school in Choiseul with a group of volunteers from Anse-La–Raye, which means I Believe in Volunteering, Choiseul Chapter, and Youth Inspiring Positive Change. They planted a circle of bamboo, Saint Lucia’s national plant which will grow into an outdoor circle of love sanctuary for the students. This sanctuary was planted in honor of former governor general Dame Pearlette Louisy. Over 250 volunteers on Saint Lucia shared the vision of planting for peace in the days leading up to and on Good Deeds Day. There is nothing more sustainable than planting a tree. 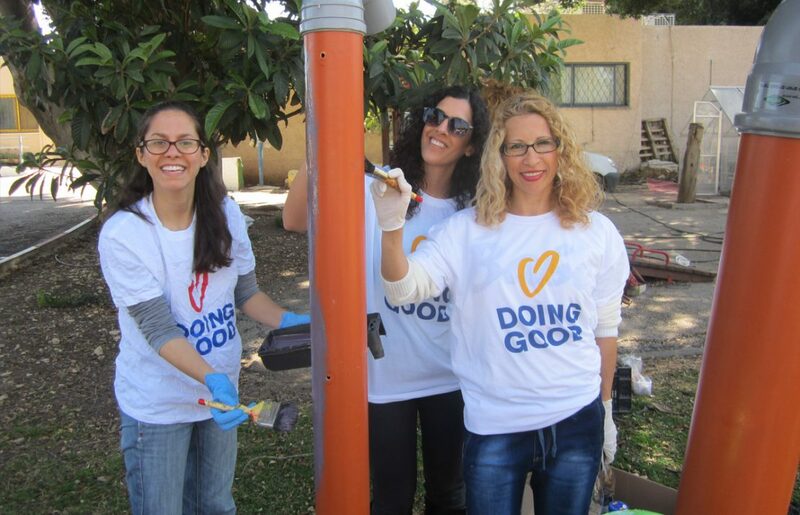 Registration for Good Deeds Day 2019 is open- let us know how you’ll be doing good on April 7, 2019 here! 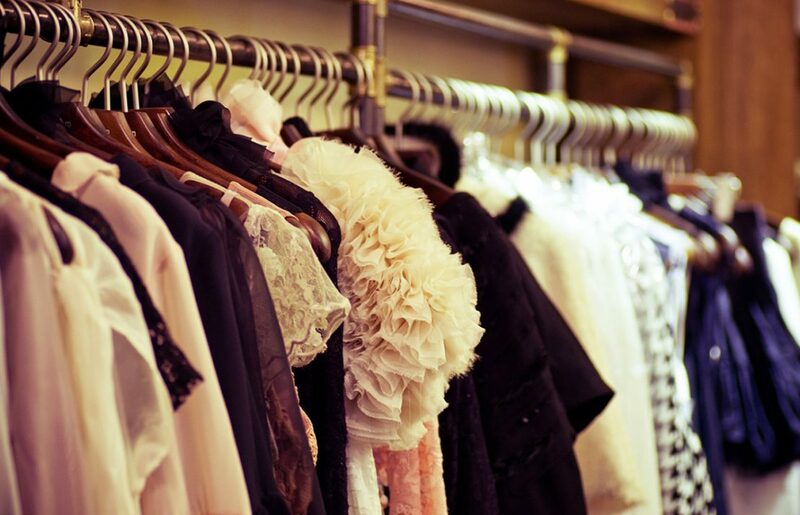 Continue reading the Good Deeds Day Blog for inspiration on how you can incorporate doing good into your routine!